Reports suggest that US retail-giant Walmart may be attempting to follow in the footsteps of Google’s Stadia. According to USGamer, discussions have been taking place, but there is little information on when we can expect to see the service or what studios might be involved. We do know, however, that the company conducted a series of meetings regarding the possibility of a streaming platform throughout the first quarter of this year, with further talks taking place during GDC 2019. 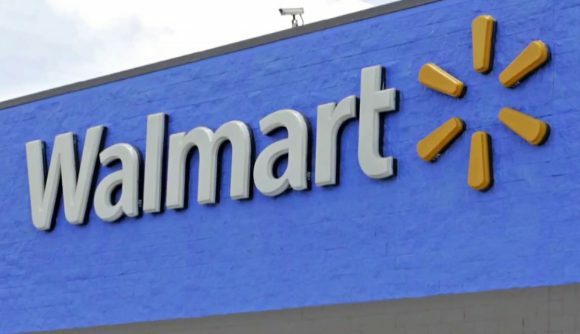 This isn’t the first time Walmart has tried to enter the digital market as a big contender, however. In recent years, they briefly tried to compete with Netflix’s streaming monopoly before reducing their efforts to a pay-per-view surface. This time, however, it seems they’ve tried to get a bit ahead of the trend. On Monday, GDC hosted Google’s keynote showcase, which saw the tech-giant reveal it’s very own live gaming service, Stadia. Google didn’t give a definitive release date for Stadia, but did promise it would be later this year, and that it would be as instantly accessible as Youtube for phones, SmartTVs and personal PCs. Game streaming is something that has been on the horizon since 2010, when now-defunct service OnLive tried to enter the scene. The service ultimately failed due to concerns over input lag and inconsistent video quality, but now nine years later, Google is claiming to have created a cloud-based gaming system with super low latency and 60fps gameplay. Still, as I’ve said, the Walmart streaming platform is only a rumour, but it does make you wonder exactly what Walmart might bring to the gaming industry. With the renaissance of simulation games, one might fear a Stardew Valley style game where the conglomerate is actually the good guy.